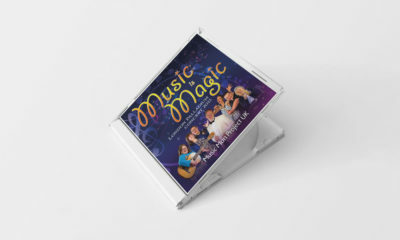 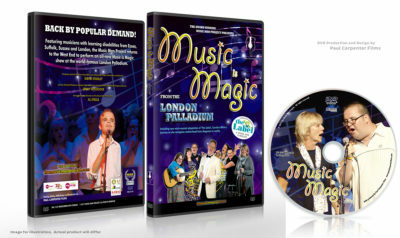 Souvenir DVD featuring Music is Magic at the London Palladium plus additional bonus content. 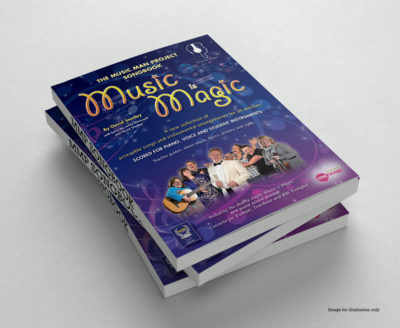 On 21st June 2015, The Music Man Project made its West End debut, presenting Music is Magic at the London Palladium. 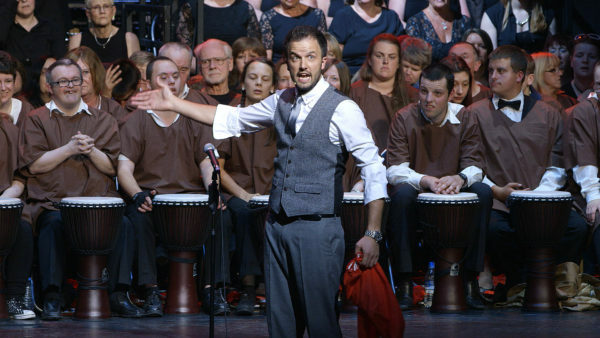 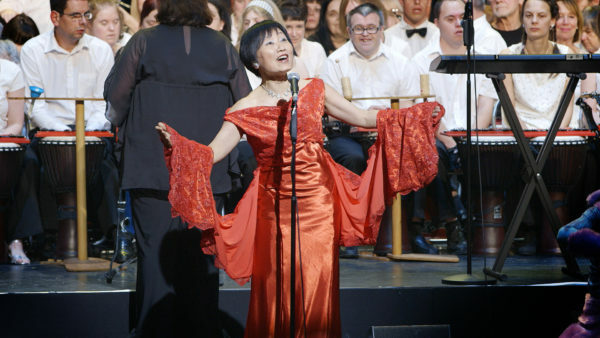 The concert featured 200 adults, children and schools, with support from The Music Man Project Orchestra, The Music Man Project Community Choir, the original Tiller Girls and stars of Britain’s Got Talent. 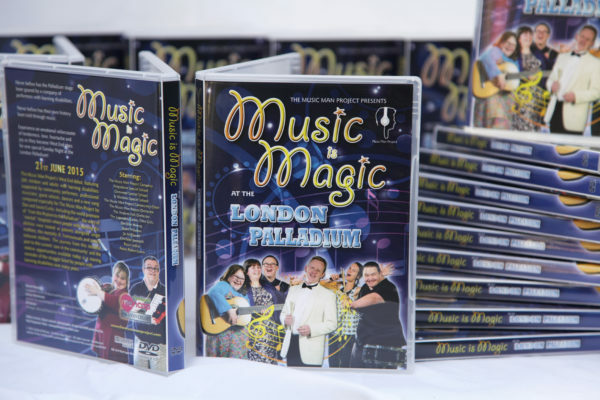 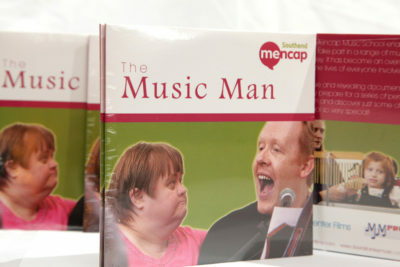 It also included the premiere of The Music Man Project’s new musical “From the Asylum to the Palladium”. 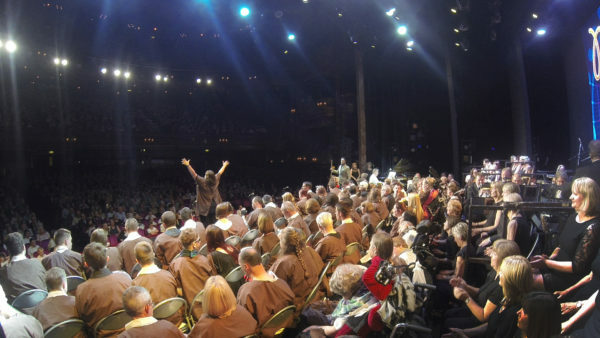 This told the story of “mental” hospitals where people with learning disabilities were treated as patients alongside single mothers, the mentally ill, homosexuals and poorly behaved children. The journey from this dreadful past to the current ‘care in the community’ and the relative opportunities available today was presented by the performers themselves, and was a moving and stark reminder of the struggle faced by people with learning disabilities over many years. 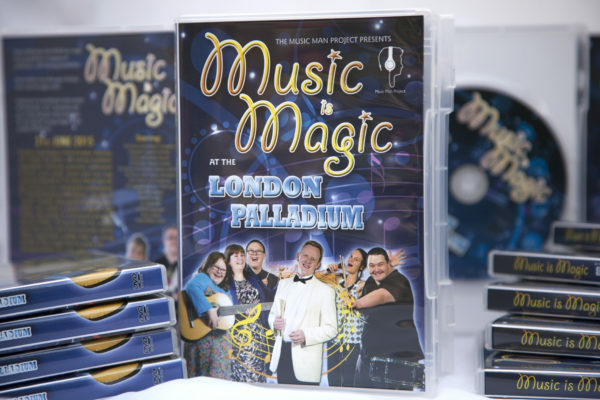 This very special souvenir DVD includes almost three hours of content including complete coverage of the London Palladium show, a behind the scenes programme plus the original show trailer. It has been lovingly produced by Paul Carpenter Films, creator of our original music school documentary, our new website, photo designs and MMP-TV.